Funmilayo N. Harmon is an award winning international recording artists hailing from Atlanta, Georgia. She has devoted her professional career to studies in music and educational leadership as well as main stage productions and operatic competitions throughout the southeastern states. Harmon has received numerous accolades for her service in education and as a recording artist. 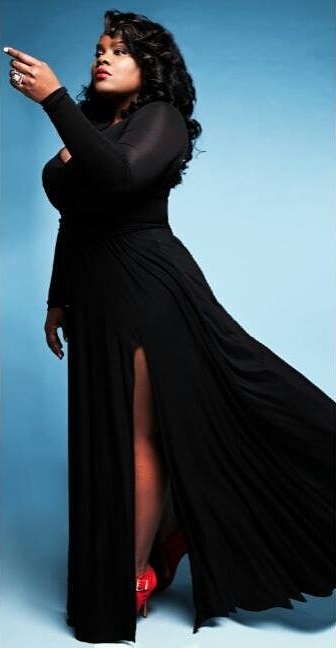 She has received the 2015-2016 Teacher of the Year Award, the Sylvia McNair Soprano Award, Golden Apple Award, recognition by Gospel Station WNRR 1380 AM as one of the top Independent Artists in Gospel music for her single “I Know A Man,” Opera Carolina Apprenticeship, and her first Grammy Nomination from the Grammy Foundation as of recent, to name a few. She is a graduate of Maryville College, University of South Carolina-Columbia, and Cambridge College. Funmilayo currently resides in Augusta, Georgia with her husband Samuel and is a Chorus teacher for the Richmond County School District. In her spare time she enjoys working on special projects with students, shopping, and serving in the church. Purchase Funmilayo Ngozi’s debut album titled “Unconstrained ” at ITunes or CD Baby and connect with her on Social media.